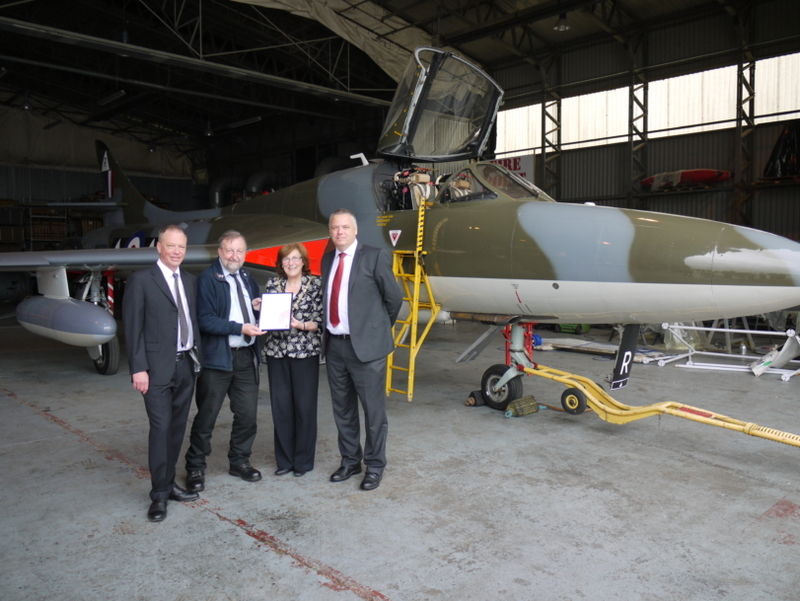 Redhill Aerodrome and North Weald Airfield are the latest General Aviation (GA) organisations to be recognised by NATS for their work to reduce infringements into controlled airspace. 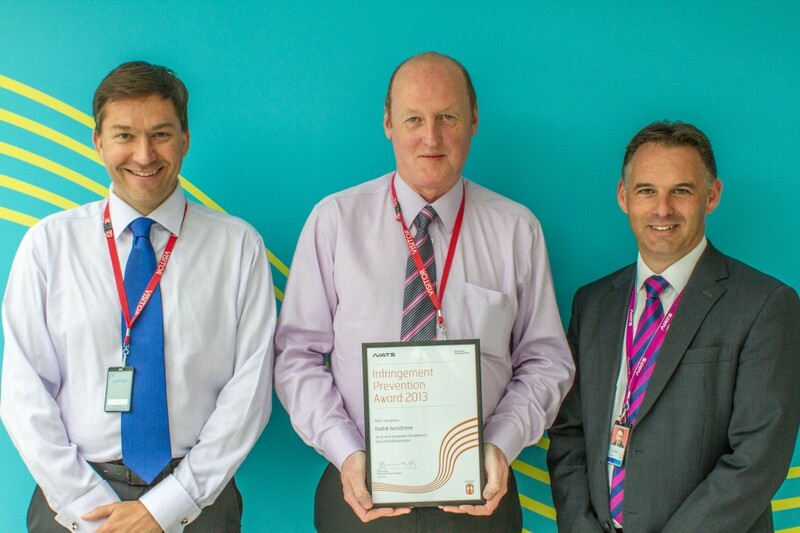 Both have received the NATS Infringement Prevention Award, introduced by the air traffic control company to acknowledge the efforts of the GA community in minimising the risk of infringements. Bosses at North Weald Airfield have taken steps to help pilots operating at their airfield avoid straying into the controlled airspace around Stansted Airport. This has focused primarily on pilot education through highlighting the benefits of using a transponder and by putting up runway information boards. The airfield has also produced a guide with maps and aerial photographs that pilots can use to navigate away from the Stansted area. Given its close proximity to Gatwick Airport, Redhill Aerodrome has taken the decision to require all aircraft to be fitted with a transponder when flying from certain runways. It has also been working with the flying schools based at the aerodrome to educate their pilots about the surrounding airspace. Infringements into controlled airspace are a safety concern for private and commercial pilots alike, but there are a number of practical and low cost initiatives that any club can introduce to minimise the risk, just as Redhill and North Weald have done. Jonathan Smith, NATS Infringements Lead, said: “It’s great to be able to recognise the work of both North Weald and Redhill in protecting their own pilots and those operating in controlled airspace. Information on how to nominate a club or school for the Infringement Prevention Award can be found on the NATS website at www.nats.aero/news/infringement-prevention-award. High resolution images are available to download via Flickr, with thanks to Epping Forest District Council and Weald Aviation.